Looking to get an air fryer? 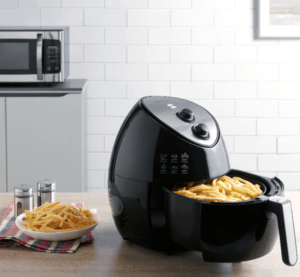 Right now Walmart.com has this Farberware 3.2-Quart Air Fryer marked down to $69.99! That's a big savings off the original price of $99. Plus, get free shipping or free in store pickup! Love Walmart? Check out all the best Walmart deals today!